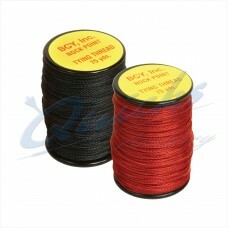 100% tightly braided Spectra 0.14" thin serving Tight more Flexible Serving Choice of Colours..
Tough and hard wearing 0.21 Inch diameter Original blend of Spectra/Dyneema and Polyester.. 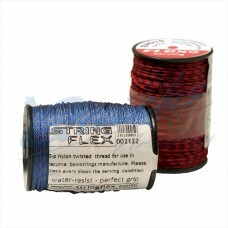 Thin very tough and hard wearing 0.15 Inch diameter Small Diameter Very Tough Dyneema Material..
Three Ply Twist Spectra thin serving Tight more Flexible Serving Strong slightly softer..
Standard No 4 Nylon Serving Soft Flexible Serving Good Choice of Colours Good with WD02 string..
Superior strength braided spectra serving, resin coated for great grip to the string.. 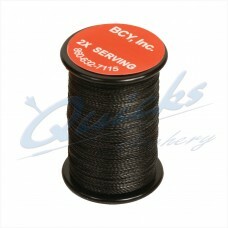 Many Archers use normal serving thread for these jobs. 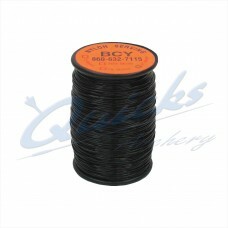 BCY have introduced a specific material..
High Performance Spectra Material for Centre Serving in particular Features Thickness to suit..
High Performance Spectra Material for Serving Features Sharp Looking Braided Colours Tough.. 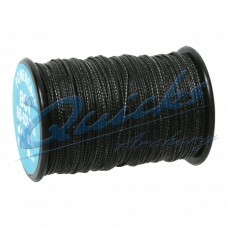 This is used on most Standard and lots of High Performance Bowstrings Features Soft Finish..
Flex Archery - 3 ply twisted nylon serving thread Supplied on std jig spool sizes Features Std.. 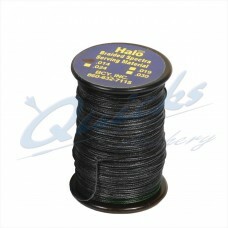 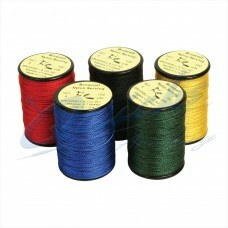 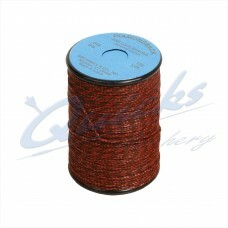 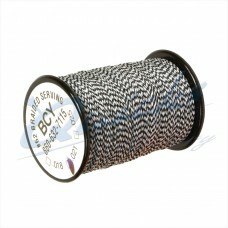 Supplied on std jig spool sizes. 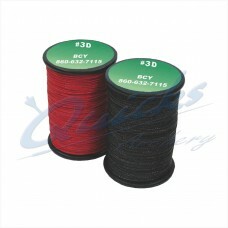 High tenacity, low stretch polyester and resin bonded. 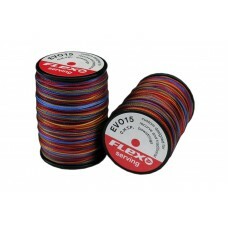 0.020.. 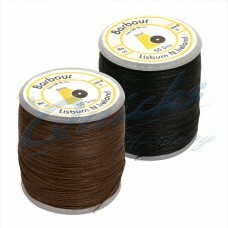 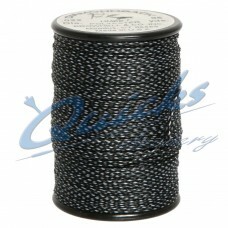 Mainly used for serving traditional longbow strings Features Colour Black or Brown..